UK companies will soon receive m-payments platform which sends payments instantly via Pingit or Paym. British multinational banking and financial service company, Barclays, has teamed up with digital banking solutions provider, Bottomline Technologies, to offer UK businesses an instant mobile payments platform that will enable businesses to send payments fast and directly to customers via their mobile phone number. The platform is Bottomline Technologies’ C-Series payments processing module and will enable payments to be sent through Barclays’ Pingit mobile app or the Barclays-supported Paym mobile payment platform. The transactions can be made without requiring the bank account details of consumers. The businesses that use the service – companies ranging from utilities to insurers – will be able to make instant mobile payments, which also includes refunds, directly to consumers with just their phone numbers. No bank account details are needed. With the service, consumers can make payments nearly immediately via their mobile phone, whether it’s to pay a gas bill or for travel fares. On the flip side, businesses can pay their customers without having to handle the sensitive bank account details, reported The Financial Times. 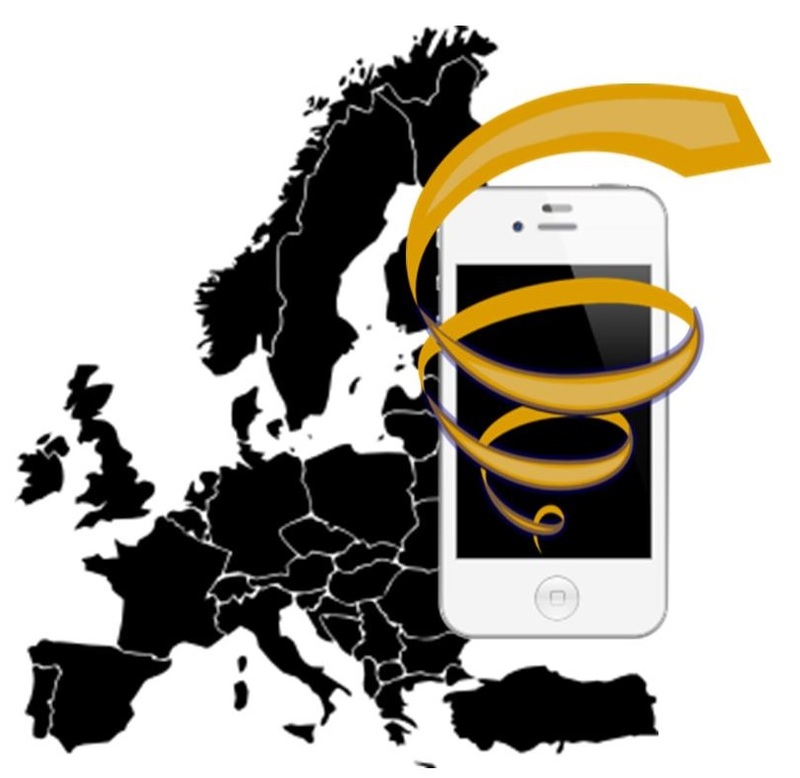 To use the instant mobile payments service, consumers and companies must be registered with Paym or Pignit. In order to use the service, consumers and companies must be registered with either Paym or Pingit. That said, recipients who want to receive a payment through their phone number do not have to bank with Barclays, nor do they need to have a smartphone to use Pignit. 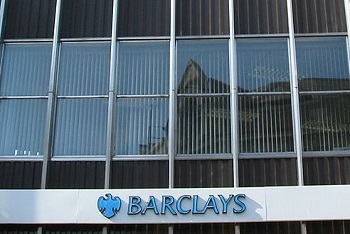 That said, for businesses, the service does require a Barclays Corporate UK bank account. Pingit managing director, Darren Foulds, commented on the instant mobile payments platform saying that it is a payment solution that will offer additional security as well as faster speed and convenience for companies and their customers.